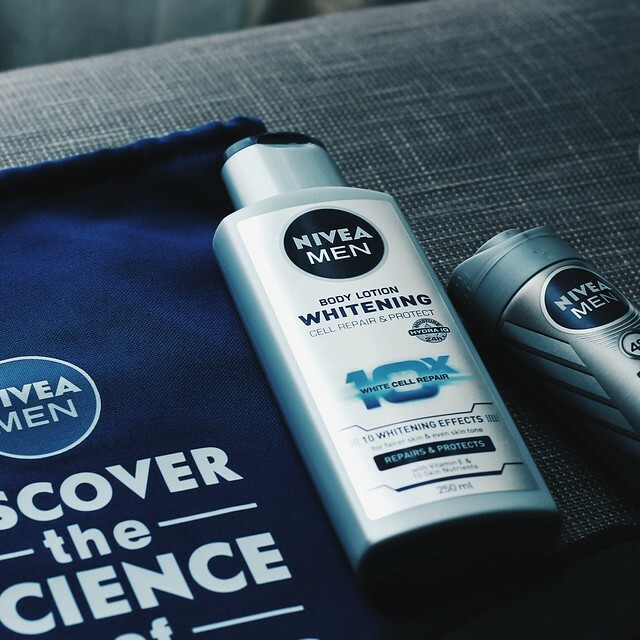 During the launch of Nivea's "The Science of Looking Good" campaign at the Black Market in Makati about two weeks ago, I was asked how I maintain by facial hair. Quietly, I asked myself why of all people that night, t'was me who got the host's attention. Is it really that obvious that I am not taking care of my facial hair the way that I should? Admittedly, shaving my mustache and my beard (Are there more medical or appropriate terms because I really am not sure) is not a fun time for me. I do it at least once a week, twice in the average, but I do it just for the heck of making me look clean. I wish I am more conscious towards it, the same as how I enjoy getting haircuts. 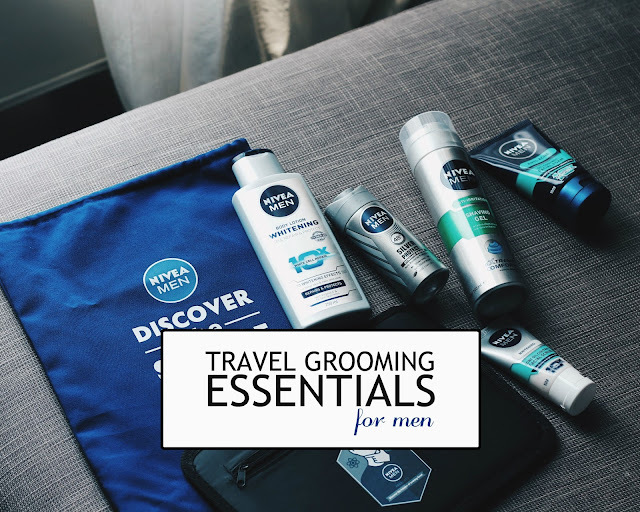 On their website, Nivea has a series of articles that would tell men how to grow their beards, haircuts for different hair types, dealing with dandruff, protecting you skin from the sun and a lot more of grooming tips. 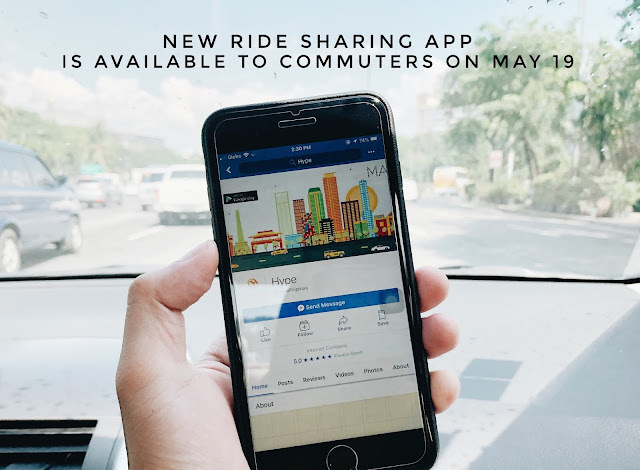 To be well-informed, which is exactly what I am trying to be, you can go to their website here - www.niveamen.ph. 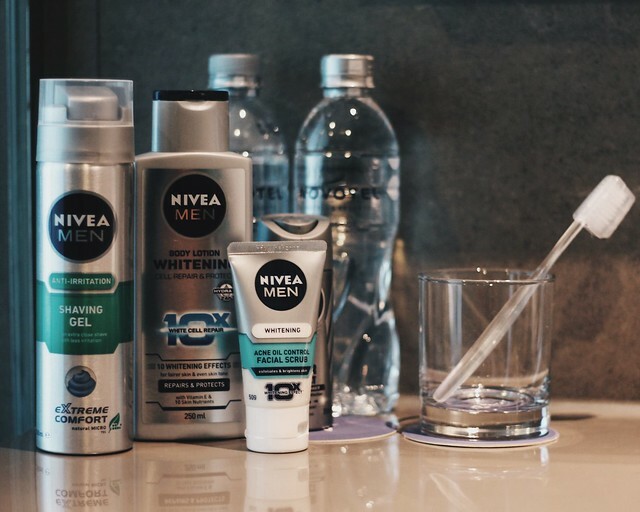 So, for my week-long Bangkok trip, I took my Nivea kit with me. 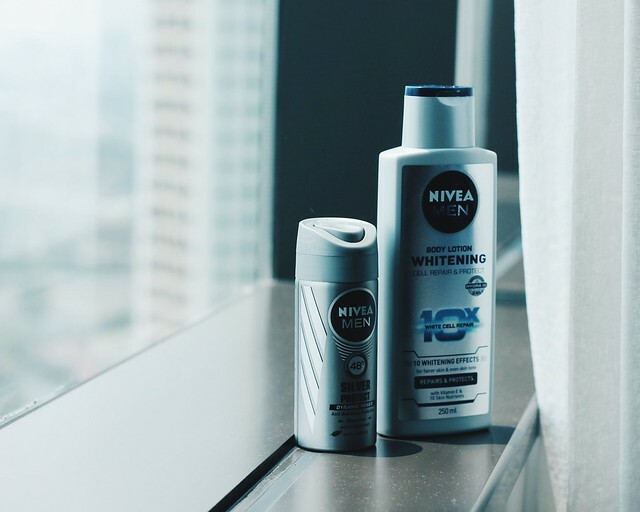 It has the basic Nivea whitening lotion for men which I really use because of its SPF content. I also like their quick-dry deo spray. 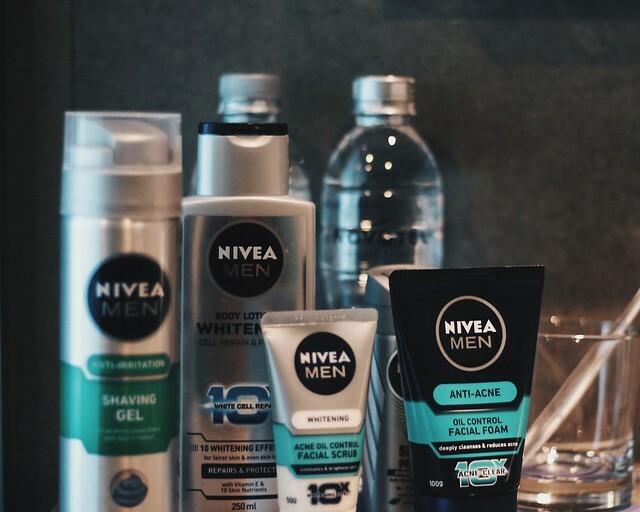 These are the only Nivea products that I buy regularly but I am happy to have tried the new ones. 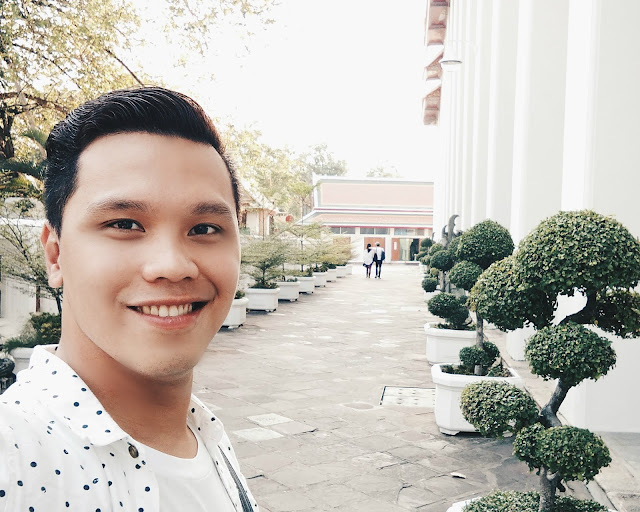 I am liking the mint moisturizer because it cools down the face, perfect for a much needed sleep after a long day of sight-seeing. That minty feeling is like a gift from the heavens! (LOL!) 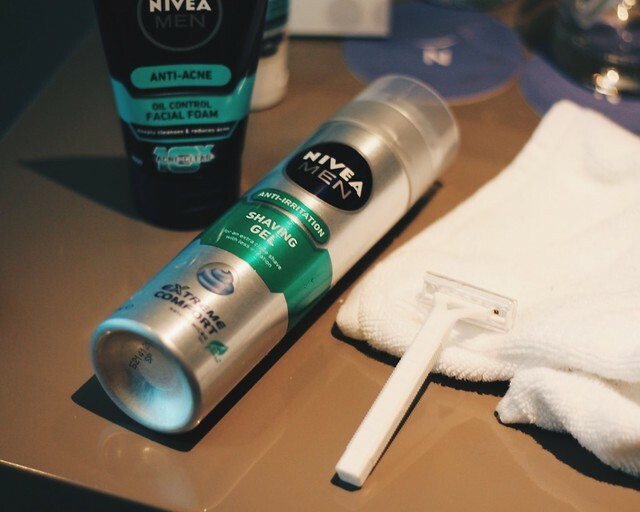 Also, to make me ready for pictures, I cleaned up using the Nivea shaving gel. Before this, I am used to red spots after shaving. Good thing I have to skip the part waiting for the next 24 to 48 hours before the skin in that part of my face evens out. The gel makes the razor glide more smoothly. You still have to be careful though as it does not act as an armor. You can still get a cut. The gel also prevents skin irritation and as I mentioned earlier, redness. I am not the perfect person to lecture you about "The Science of Looking Good" so I am sharing the first of their video series with DJ Gino Quillamor.